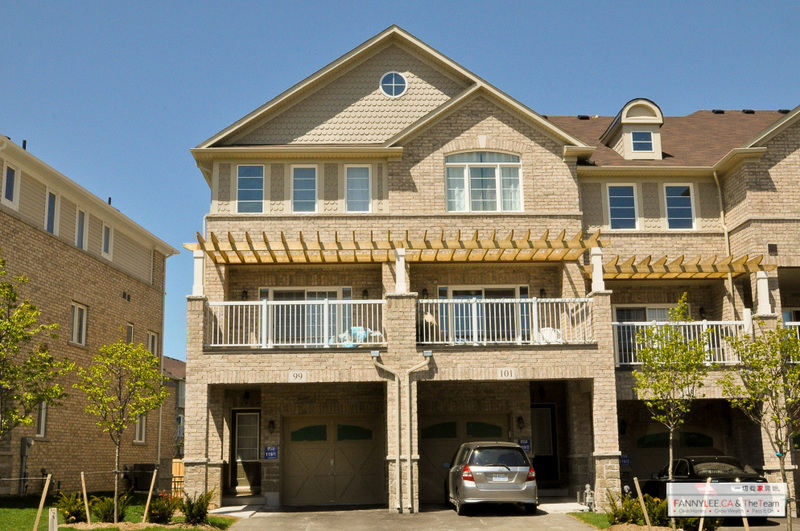 * LEASED * Wismer Commons - an young and energetic neighbourhood of families with children (34% are under 24) that is easy to commute, shop, dine, learn and to relax - is one of the well sought after area in Markham. Our featured 101 Chokecherry Cres is an almost new (1 year old), cozy and modern 2 bedroom townhome (a photo album here) with an incredible location next to the intersection of McCowan and Bur Oak. For those who would like to tap into the wealth this area offers, 101 Chokecherry Cres is now available for lease.